Schedule 3 of the Veterinary Surgeons Act allows registered veterinary nurses to perform acts of minor surgery under veterinary supervision. 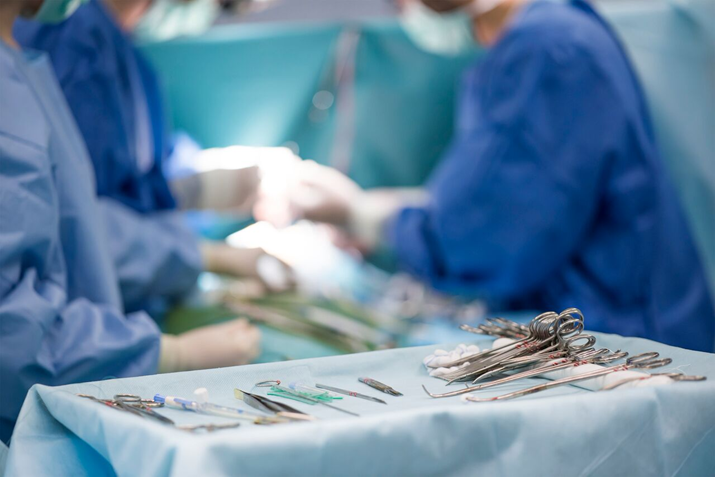 This highly practical cadaver-based course aims to give an introduction to the typical procedures covered under this legislation, allowing delegates to gain confidence in their surgical skills in a relaxed setting. The initial management of traumatic wounds will be covered, along with the decision making process of why, when, and how we close these wounds. Some specific procedures will also be outlined and performed.